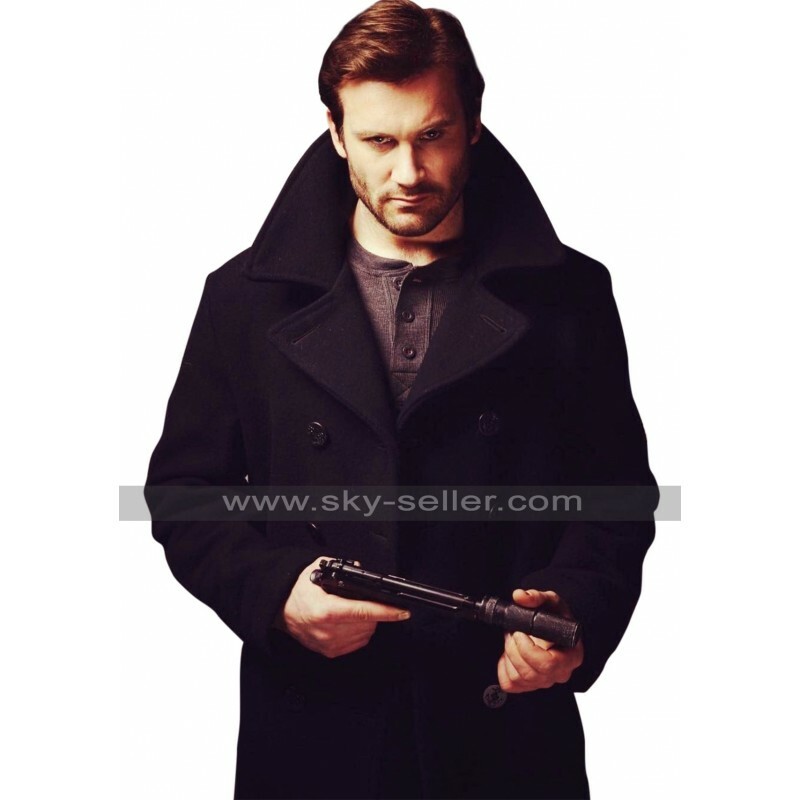 The Taken, TV series has been on a roll and we have something here for all the lovers of Clive Standen from the series. 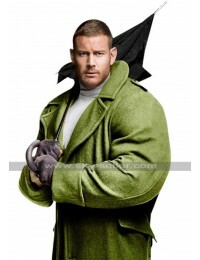 All the fans would just love to have merchandise relating to their favorite shows or characters or celebrities and this is exactly what this woolen coat does. 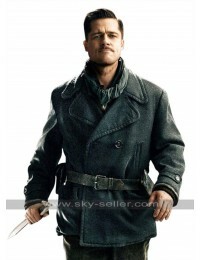 Now, you can have the exact look and showcase your personality as one of your favorite characters. 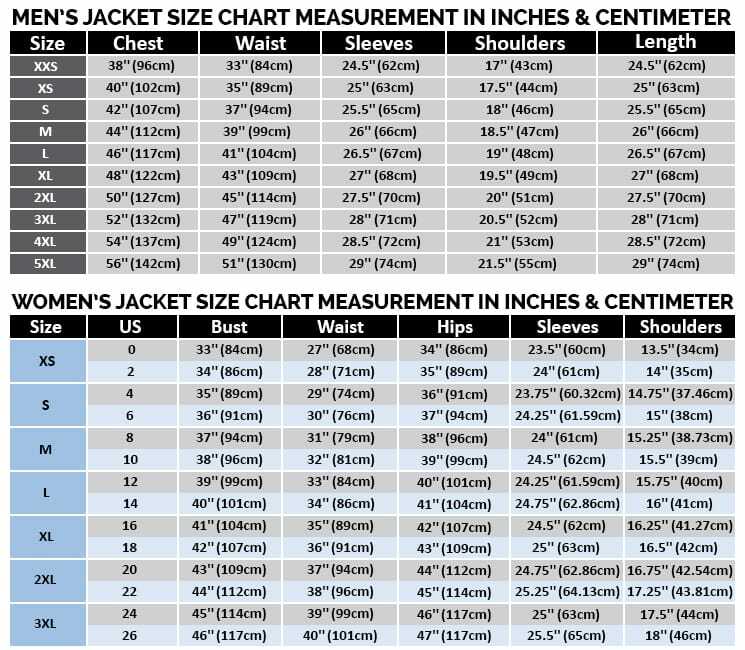 Moreover, this is not just some another replica of an outfit worn by a celebrity but it is very carefully designed to be comfortable and stylish. 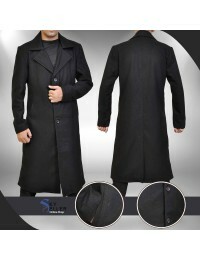 It is made with premium quality wool with a front buttoned closure. 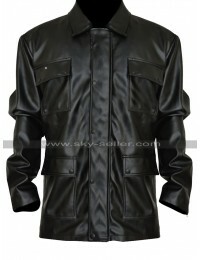 This coat has a classic style pattern and comes with a high neck collar. 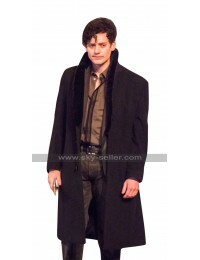 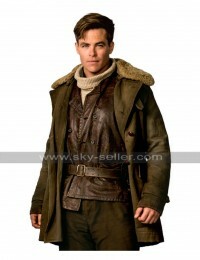 Have this coat as a part of your wardrobe collection and feel awesome! 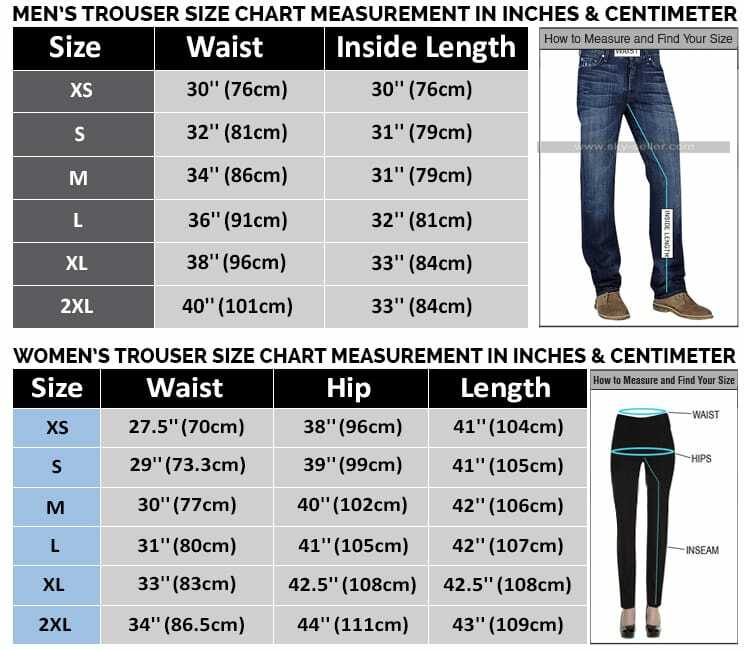 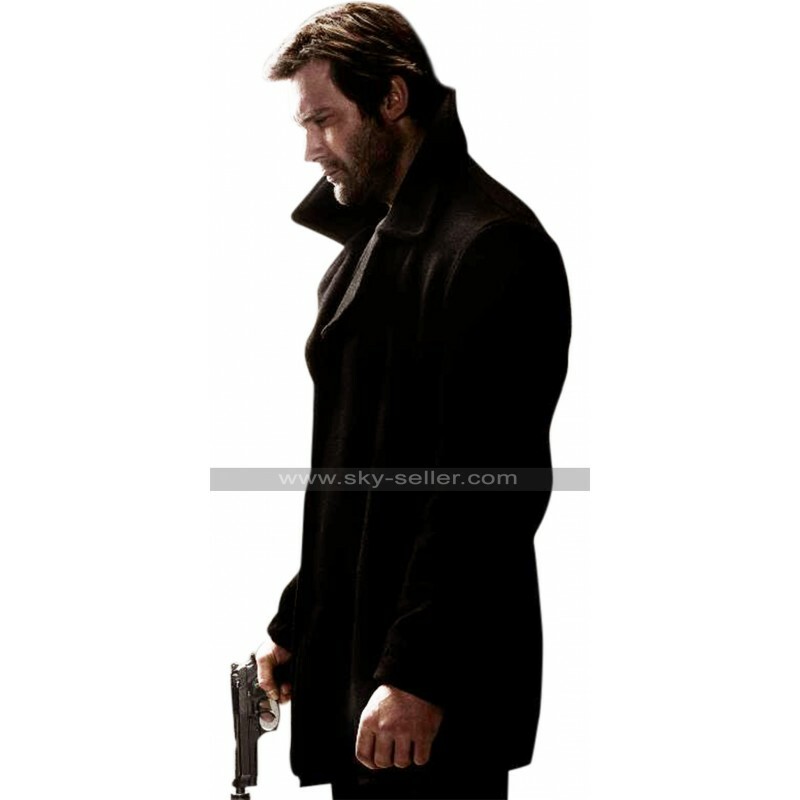 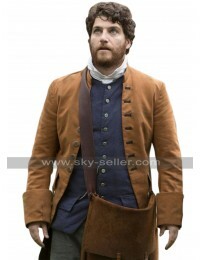 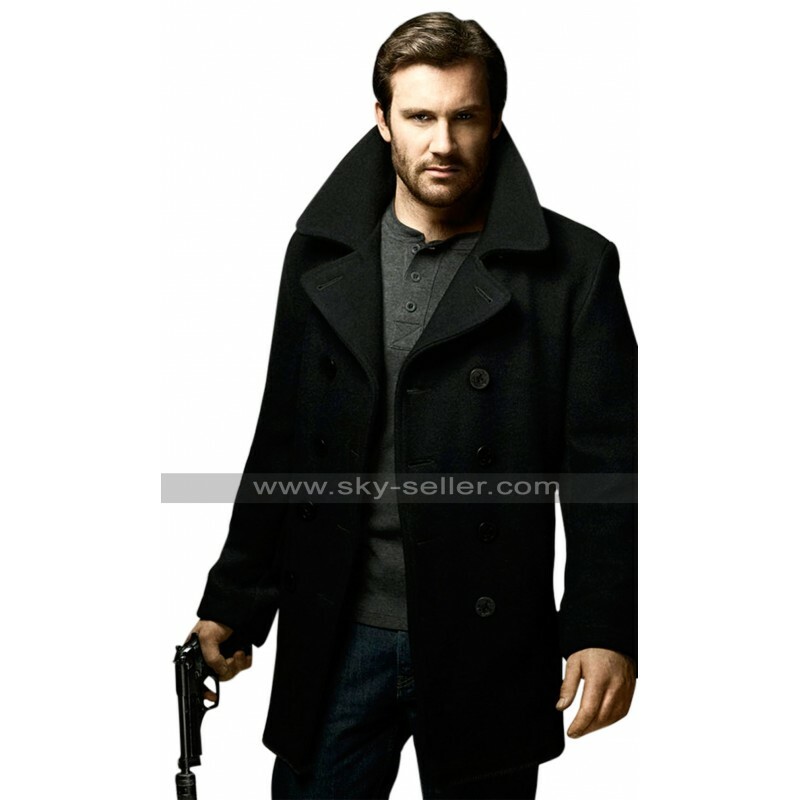 This Clive Standen coat is available in 8 sizes pre stitched for men but if you are one of those people who want to certain when it comes to their clothing and would require a perfect fit, this coat is also available in customized sizing.